Do you have a truly diverse workplace? You are here: HomeOur ImpactEmployment Success StoriesDo you have a truly diverse workplace? Employment is important to everyone. It gives people economic independence; opportunities to socialise with others; to feel fulfilled; to grow and contribute and be part of society. Yet shockingly only 6% of people with a learning disability are in paid employment. 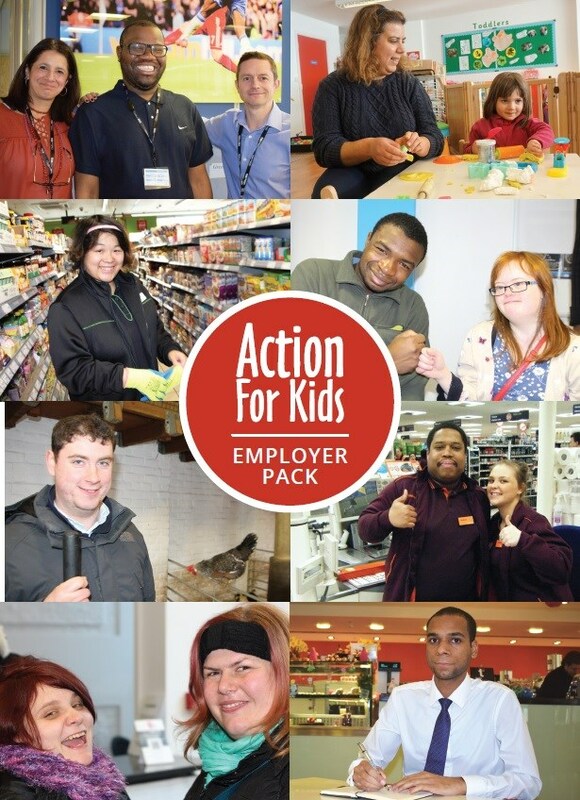 Click on the below to access our guide for employers and find out how our team of specialised job coaches supports you to recruit young people with learning disabilities.